What is the best camera for 2019?? Well today Sawyer Hartman looks at the Canon 1DX Mark II against the brand new Canon EOS-R! 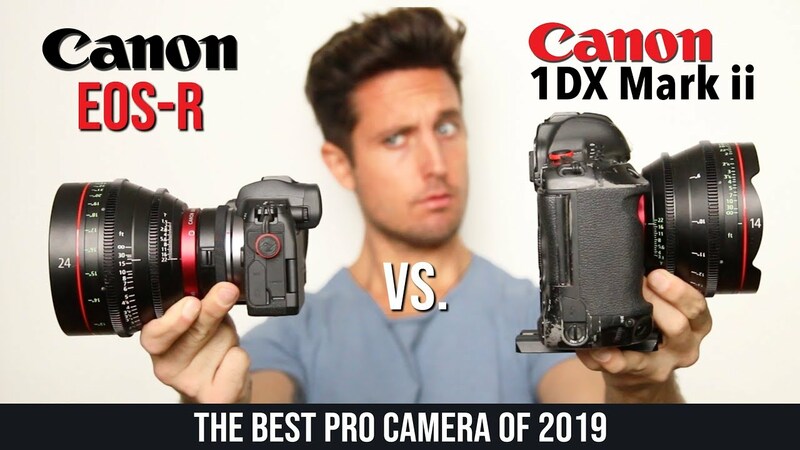 Which do you think will be the best camera of 2019?